José María Íñigo and Julia Varela will be commentating on this years Eurovision Song Contest for Spain. The duo will be commentating on all three of the Eurovision shows as well as providing commentary for Eurovision’s Greatest Hits. 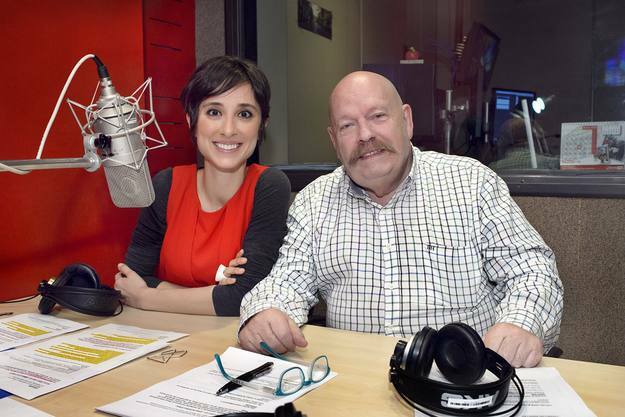 José María Íñigo has been commentating on the contest for five years for Spain, Julia Varela will be debuting as a commentator this year.